Healthy living should be the primary concern of all human being. The life expectancy of a healthy person is 10 years more than the life expectancy of an unhealthy person. Every person should run daily to live a healthy life. We all know how running helps us to burn our body fat. You can run everywhere if you can get time for running. But some people do not get extra time to go to running outside or gym. When these busy people think about running and want to burn their body fat they can easily run on the treadmill. But most people prefer motorized treadmill for running as they think manual treadmill will not work effectively to lose their body weight. But the truth is if they can use the manual treadmill in proper way they can also lose their body weight. This manual treadmill using guide will help you and those people who want to burn their body fat. This is where most people make the mistake running on the treadmill. Like all other exercises, when running on a manual treadmill, you should start the running with a warm-up session. The warm-up session on a manual treadmill should not be more than 5 minutes. Because you are giving extra effort to run on a manual treadmill. Most people get tired so early when they run on a manual treadmill. Manual treadmill is not like the motorized treadmill that the running pad easily moves with the electric power. On a manual treadmill, you can’t start running at your highest speed to reach the goal. So, starting with a warm-up session can help you to run more minutes when you start the actual running session. All workout should be done according to a routine. When you run on a motorized treadmill you need to extend the workout time more than a manual treadmill. So, make a workout routine specifically for the manual treadmill. Your workout session should be split into different sets of minutes. The benefit of the manual treadmill is that you need less time to finish the workout session. Because you have to run on your own effort on the manual treadmill. 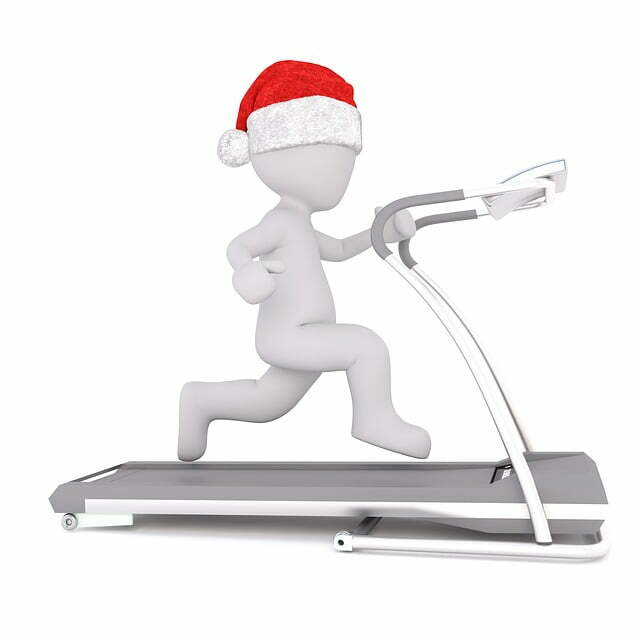 The most effective way to lose weight on a manual treadmill is running in the incline position. Incline position makes the running hard. While motorized treadmill does not have extra benefits for incline position. But on a manual treadmill, you will feel the carking pain on your leg if you run in the incline position. Check the incline system before you buy a manual treadmill. Most people get exhausted fast after running on a manual treadmill as they don’t know how to run on a manual treadmill. To speed up the running pace you should increase the speed gradually. When you run Without treadmill or on a motorized treadmill speeding the running pace is so easy. But manual treadmill cannot be used in same way. Your last running speed is the most effective time to lose more weights. 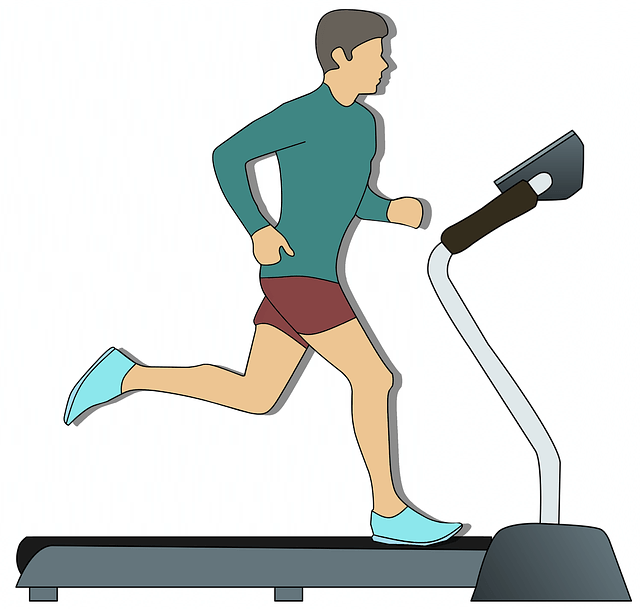 When you are running on a manual treadmill don’t run in the decline position. It will not help you to burn your body fat. Rather than it will destroy your knee. Though manual treadmill can make your running hard. But to get into your desired shape, you should also try other exercises Such as push-up, Squat, and pull-ups. Besides running on a manual treadmill, you can also do elliptical training. There is a myth about running on the treadmill. Adding more minutes will help to burn more fat. When you are already pushing you hard on a manual treadmill, you don’t need to run more than 35 minutes. Your running period should be finished within this specific time. In free weight exercise, if you add more sets instead of adding extra weight plates, it will not give you the best result. Like this way, you should increase the running speed between the treadmill workout session instead of spending more time on the treadmill. Literally, running on the treadmill is a great way to lose your extra body fat. And manual treadmill is more effective to lose the body weight faster than the motorized treadmill. If you follow these running process on the manual treadmill you will see the result within one week.